P.O.P. Rocks is a hands-on, interactive camp designed to get college-bound high school students in the lab and in the field to explore the physical and organic properties of the rocks and water in our beautiful local environment. In the field, students will explore local geological sites and local rivers to gather samples. These samples will be brought back to DSU’s laboratory for students to test and analyze using laboratory equipment and techniques used not only in collegiate chemistry—but also in industry! 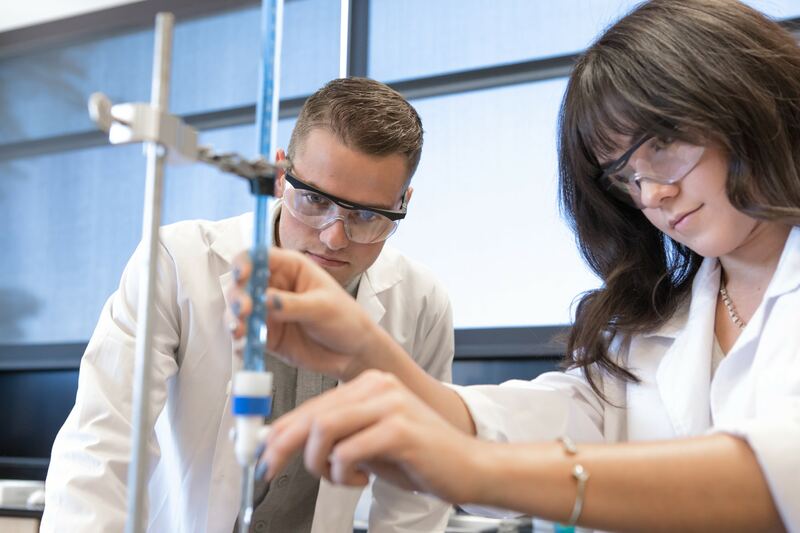 We encourage all high school students looking to study geology, chemistry or environmental science at Dixie State University or elsewhere to join us in P.O.P. Rocks! Registration is now available. Click Here to Register. Please email Theresa Gaines at theresa.gaines@dixie.edu or stem@dixie.edu for more information.